Emmanuel Baptist Church was founded for the purpose of contending for the faith which was once delivered unto the saints. We have a strong interest in ministering to people of all ages through preaching and teaching the truths of God as defined in the Bible. It is our goal and purpose that Jesus Christ be pre-eminent in all of our ministry. Emmanuel Baptist Church is not affiliated with any denomination or ecclesiastical group. We are an Independent Baptist Church patterned after the New Testament churches. We are self governed in organization. We are fundamental in adhering to the Word of God which we believe is best preserved through the King James Version of the Bible. We use the King James translation for all preaching and teaching. The Bible is our final authority in all spiritual matters. 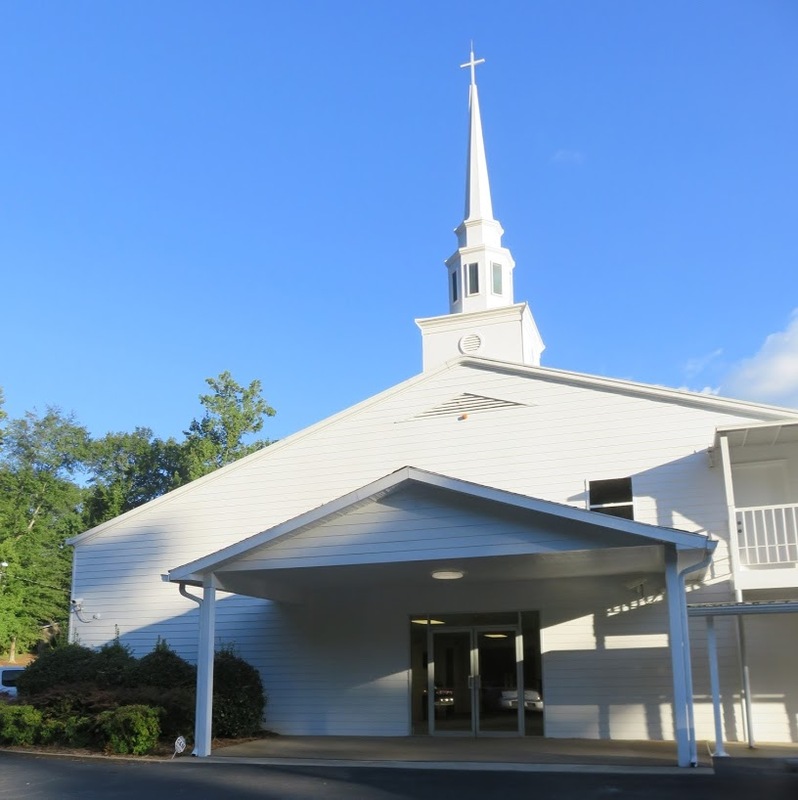 Emmanuel Baptist Church is an independent Baptist church in Newnan, Georgia. The pastor’s name is Terry Arp. The church is located in Coweta County, Georgia. This church believes the King James Bible, and holds Traditional worship services.